The yacht «Enigma» has to offer to its passengers an innovative design and a complete navigation system. 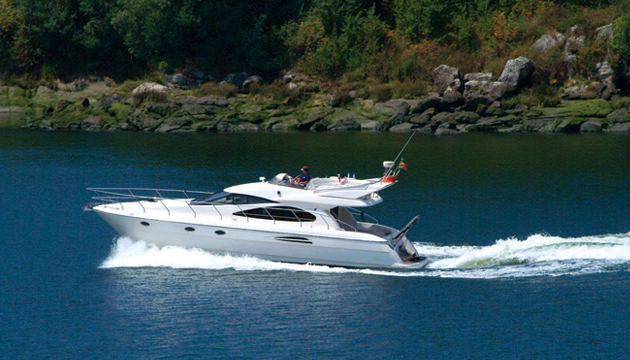 On the flybridge you will be able to enjoy a wide leisure area, solarium and pilothouse. The stern, control post and platforms are big and padded with teak wood and complete the excellent outside appearance of the ship. 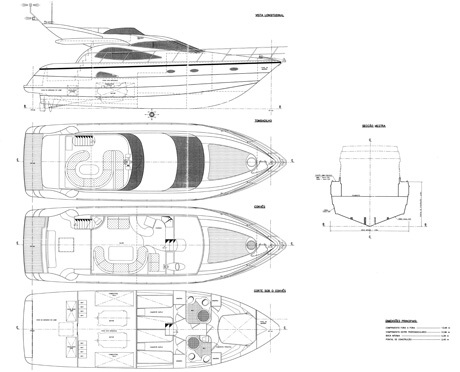 Inside the «Enigma» yacht comfort, refinement, functionality and safety rule. The salon is large and comfortable. The kitchen and control post are fully equiped and integrated being quite functional. The inferior deck is divided into three double cabins and two bathrooms all very spacious and comfortable. For DouroAzul passengers’ safety is very important. DouroAzul complies thoroughly with the requirements established by competent authorities.